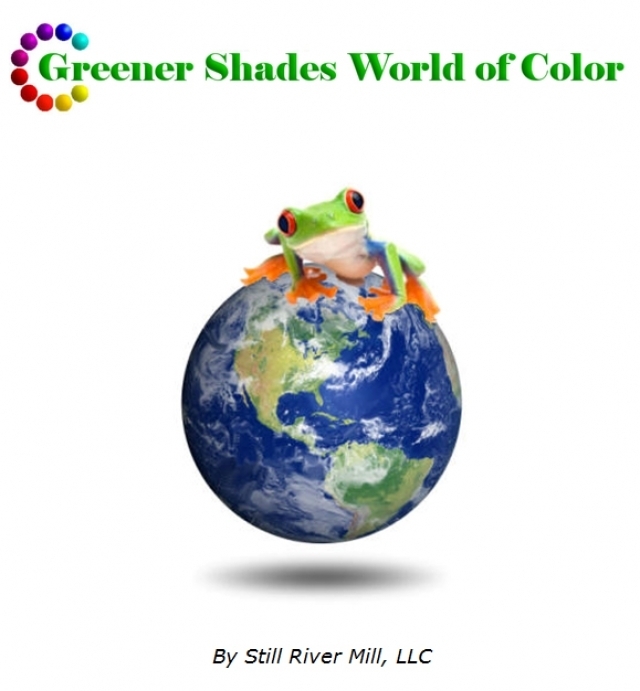 The purpose of this book is to demonstrate the wide range of color possibilities available using Greener Shades™ dyes. Each color shown provides its own formula and allows the user to easily choose a palette or suite of colors in which to work for a specific project or choose on a whim. Although there are over 230 dyed yarn samples shown in this book, it is just a small range as the possibilities of colors are endless. The reader is encouraged to venture off using her own formulas and experimentations to unveil the undiscovered. For beginner and advanced dyers. The book describes Depth of Shade solutions, novice and advanced dyeing techniques, and color theory.